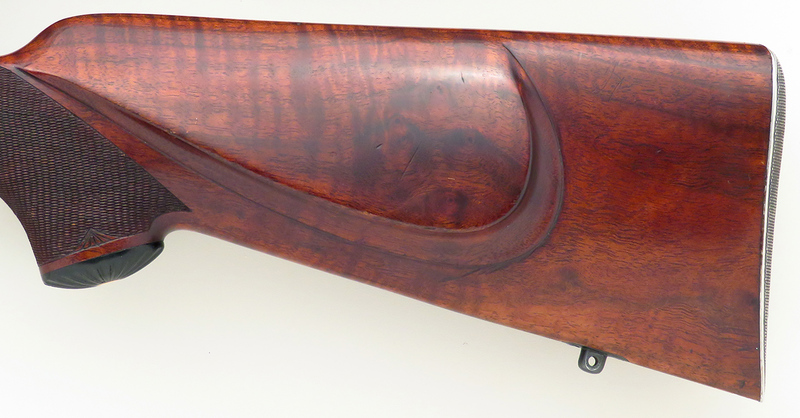 Jack O'Connor's Al Biesen .22-250 on shortened Springfield action with Jack's name spelled incorrectly on barrel - Sportsman's Legacy, Fine firearms, related books and sporting collectibles. Representing estates, collectors and nonprofit conservation organizations. 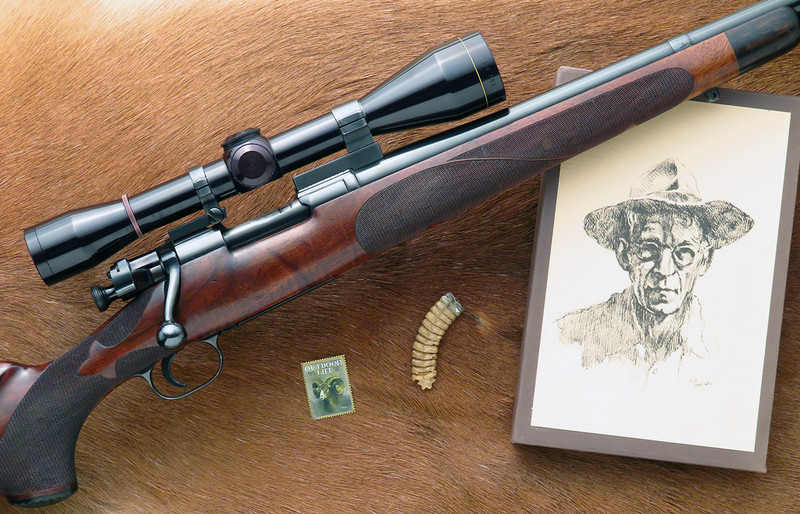 Made in 1948 near the end of his tenure with the Columbia Gun Company and when the cartridge itself was but a wildcat, this .22-250 was actually the third rifle Al Biesen prepared for O’Connor. 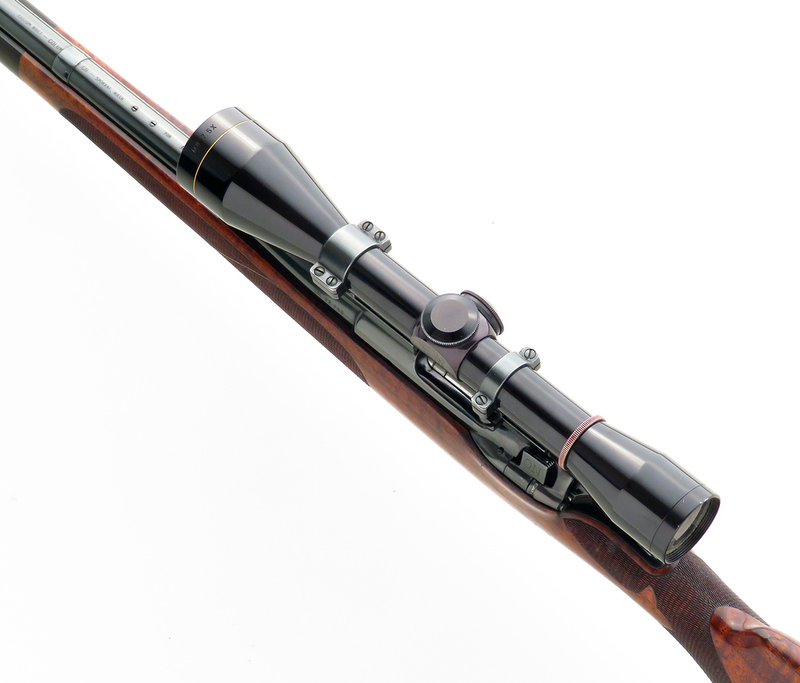 It remains in superb condition and is still topped with the same Leupold 7.5x scope that Jack acknowledged as his favorite optic for this rifle. 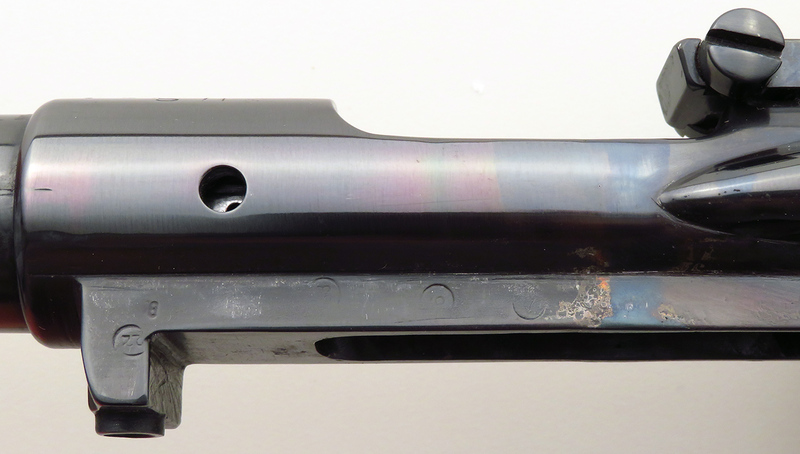 The 24-inch sporter barrel and modified action/bolt/bottom metal wear a wonderful polished blue. The heavily-figured and fiddled walnut stock is checkered in a graceful borderless pattern with fleurs and ribbons. Finishing touches include an ebony forend tip, what appears to be a carved ebony pistol grip cap, inletted sling swivel studs, a cheekpiece with shadow line and a checkered steel buttplate with widow’s peak. 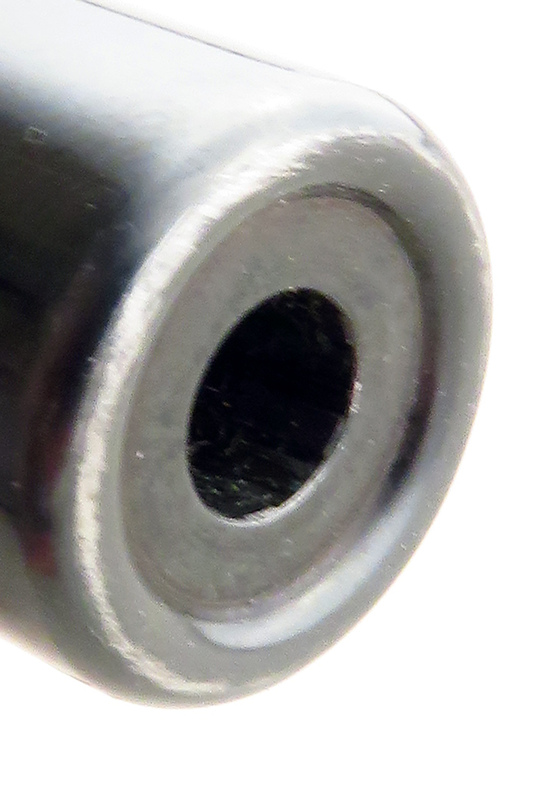 Scope bases appear to be custom-contoured as well. The bolt body and follower are jeweled and the crown is recessed. 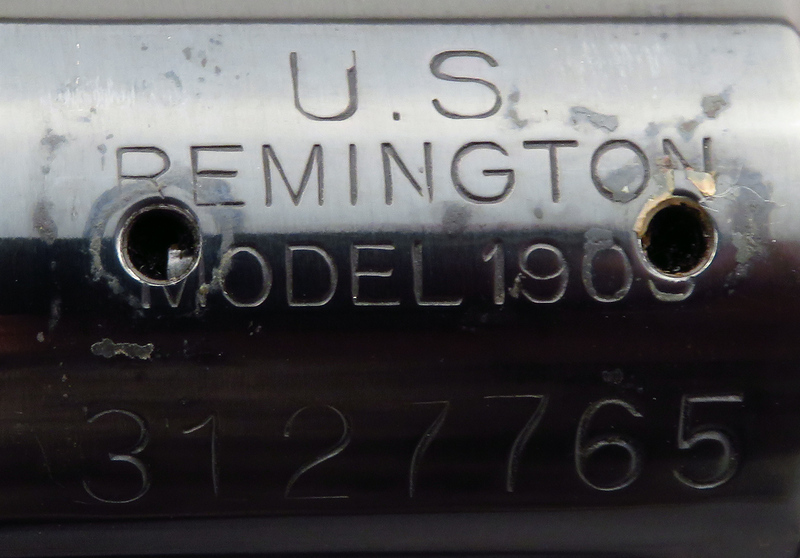 In a final, nearly unbelievable twist, this rifle is well-addressed in Anderson and Buckner’s biography, “Jack O’Connor, The Legendary Life of America’s Greatest Gunwriter”. 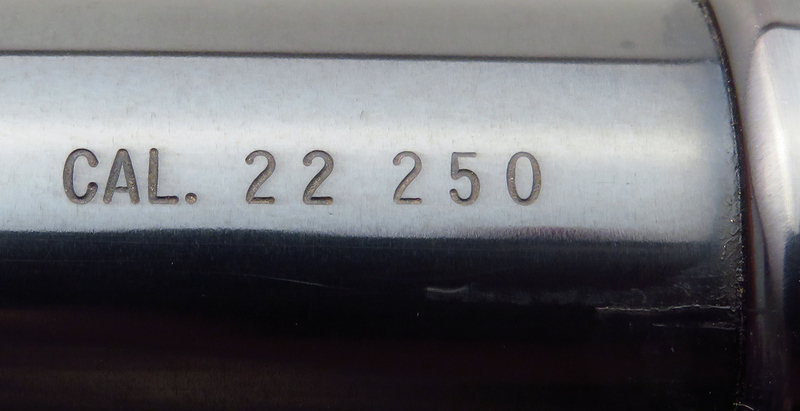 Incredibly, the book lists the serial number as 3127703. 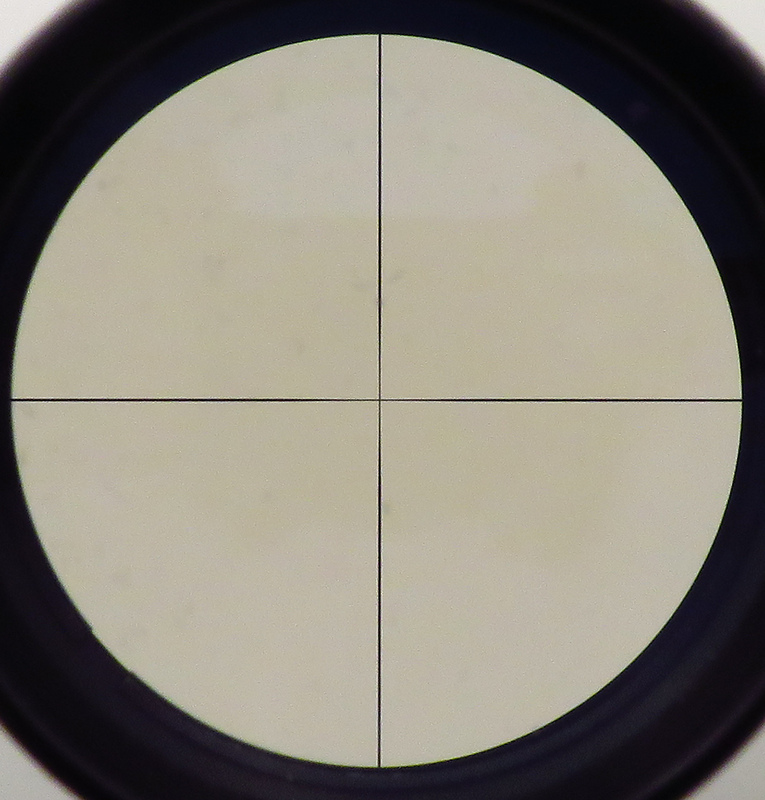 The correct serial is 3127765, with the upper portions of the last two numerals being obscured by the front scope base. You gotta wonder if knowing this would have made Al feel a little better about the mistake. 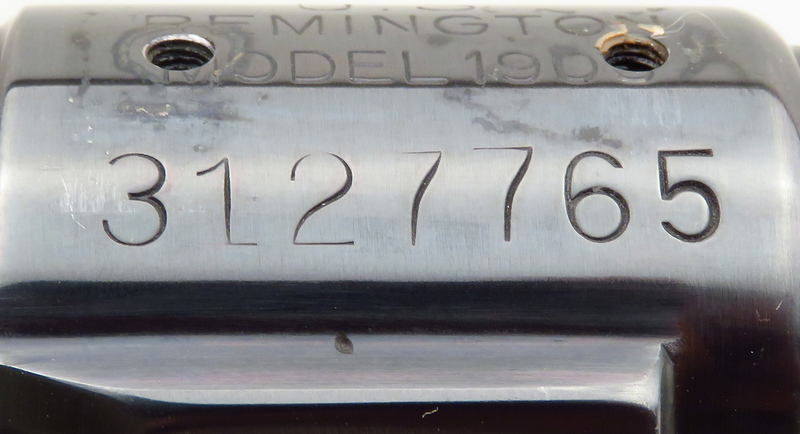 MARKING: The barrel marking reads “Custom Built, Columbia Gun Co. – Spokane, Wash For Jack O’Conner”. CONDITION: The bore is beginning to show slight wear but remains viable. The present owner has fired fewer than 60 rounds through this rifle since purchasing it in 1995, an included target showing a pair of three-shot, 100-yard groups of approximately 1.25 inches center-to-center with Winchester Super-X PSP 50-grain and Trophy Bonded Bearclaw 55-grain bullets. Metal finish stands at 90 percent. Wood finish is about the same and the stock has a scattering of wonderful field impressions to fondle and ponder. 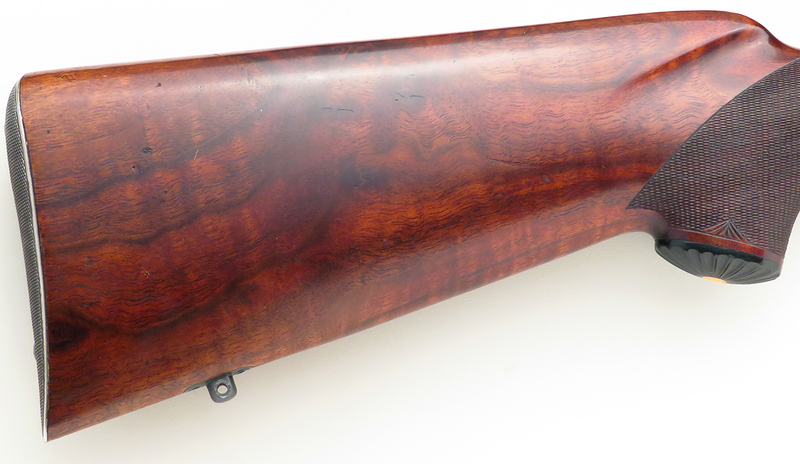 INCLUSIONS: Included are photocopies of O’Connor’s book pages, magazine articles and columns that picture or mention this rifle, along with a personalized letter from the current owner detailing its history.